NYC, 02/26/2019, 12:20PM. Bach at Noon. The organ works of J.S. 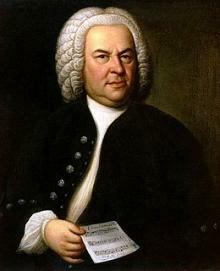 Bach (1685-1750) offered in 30-minute meditations. Bach at Noon concerts take place every Tuesdays through Fridays, from September 11, 2018 to May 22, 2019.